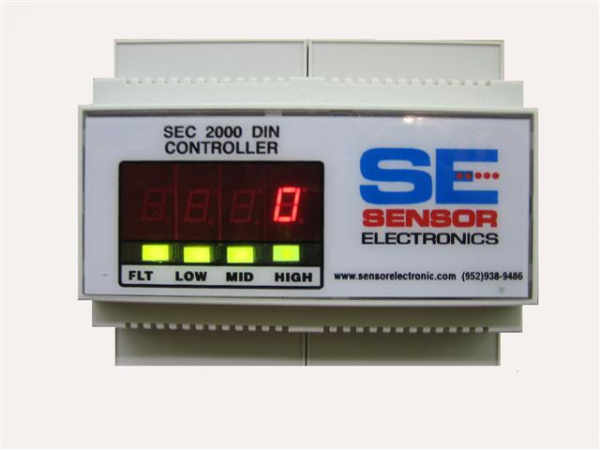 The SEC 3500 HMI is an operator interface dedicated to communicating to the SEC 3100 gas detectors, SEC 4855 Relay Controllers, SEC DAIM units. 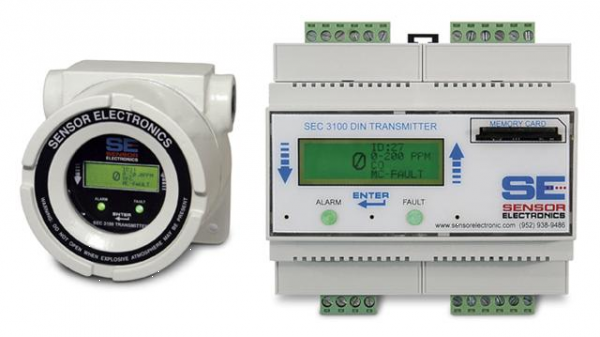 The SEC 3500 has output capabilities to the plant control system. 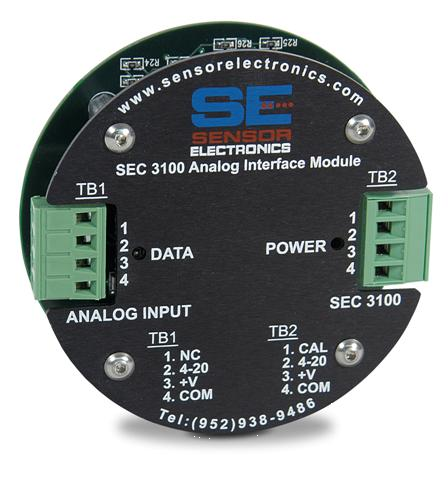 There are 16 programmable relays in the SEC 3500. Each 3500 comes with a standard powerful 32 bit processor. 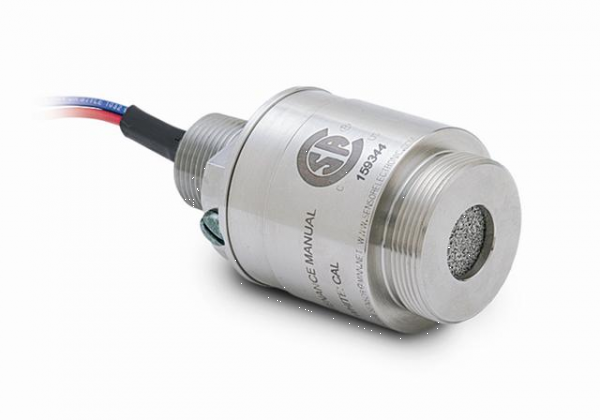 Also included is a compact flash socket to increase memory. 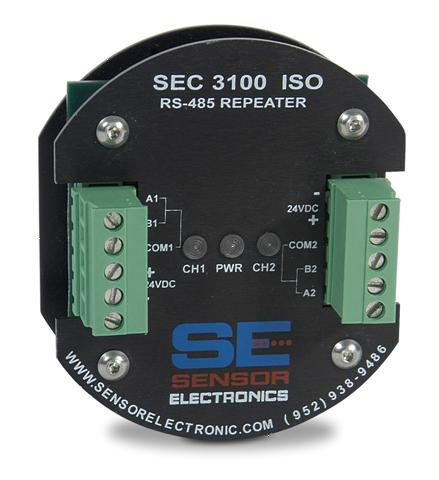 The SEC 3500 uses an industry standard RS485 communication protocol to interrogate up to 254 Network Devices. Standard display screens are set up for intuitive interaction for the operator and network devices. The primary screens are Main Zone Summary, Alarm Summary, Bus Summary. 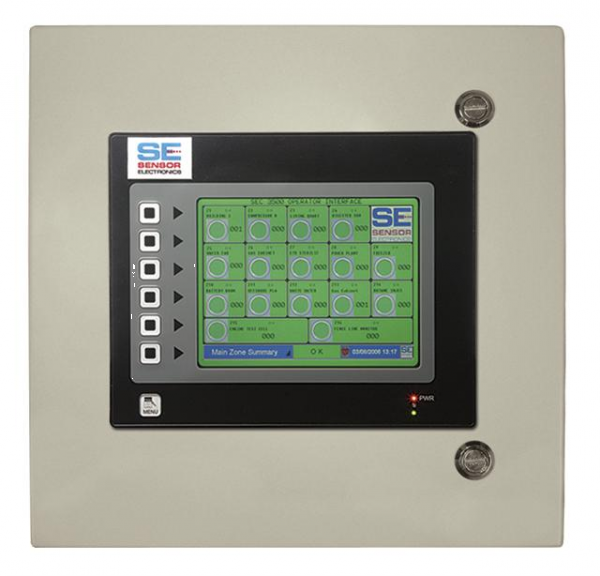 Individual device screens can be viewed and programmed from the SEC 3500 HMI. Password protected security ensures only authorized access to critical screens. 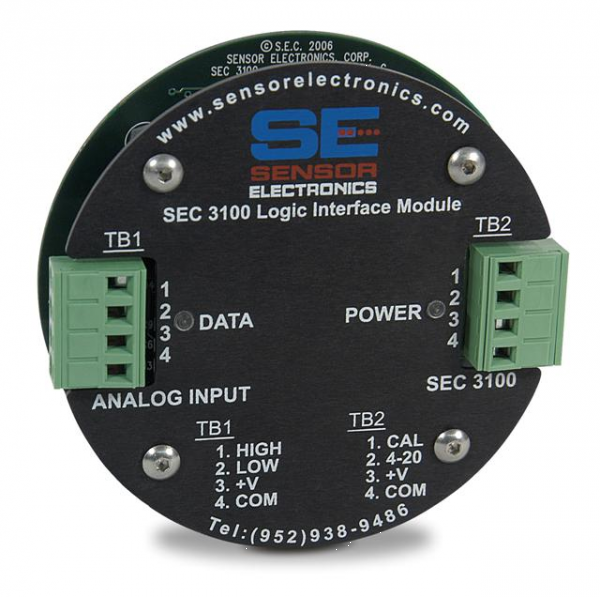 Please contact us if you are interested in adding an alarm to this product. 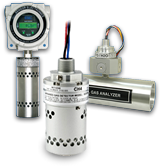 Using the internet, individuals can have remote web access and can control SEC hazardous gas detection products offsite.